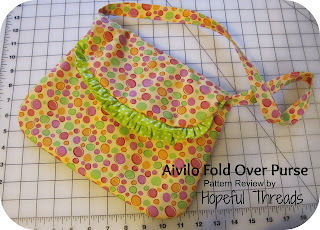 A pretty, little purse and pattern review, added to the Bags and Totes link party. Thanks, Kristy. I've just purchased the pattern from Create HOPE Designs. 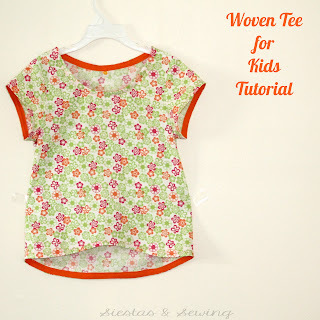 This week's featured blog is Cass Can Sew. Cass, look out for your blog button in my sidebar. Thanks again for the feature Pam :) So many great features this week! I'm going to grab a coffee and then check them out! Thanks so much Pam! Lots of fun features to check out too! :) Have a great weekend! 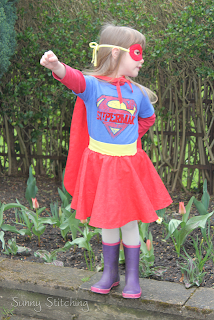 Love the super girl outfit! Lots of fun stuff. Pam, I always love your features! 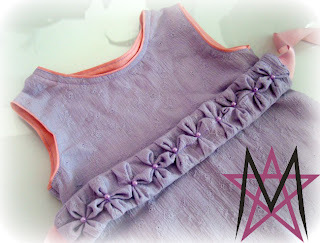 I love the smocked dress by House of Estrella. Do you know how to do smocking? I've decided to accept your pillow challenge. My sewing table is covered (3 birthdays this month!) but next month I'm gonna pick one of the tutorials from your last feature and spend a day covering all my ratty pillows! I shared the link on my blog too. These are all such great projects, Pam. Being the eternal up-cycler, I especially like the little dress made from the sheet. Thanks for all! 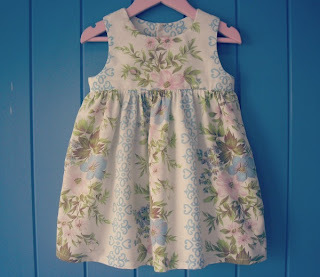 The upcycled dress is just gorgeous, isn't it!!! Thank you Pam for showing my top. It adds more pleasure to the ideas i had to turn a shirt and skirt that were not used anymore into something i love. 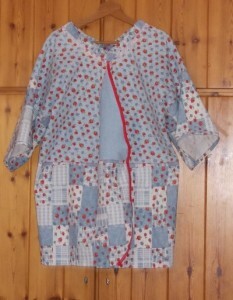 I also `use` the times people compliment me on it, to advice them to remake their old clothes.